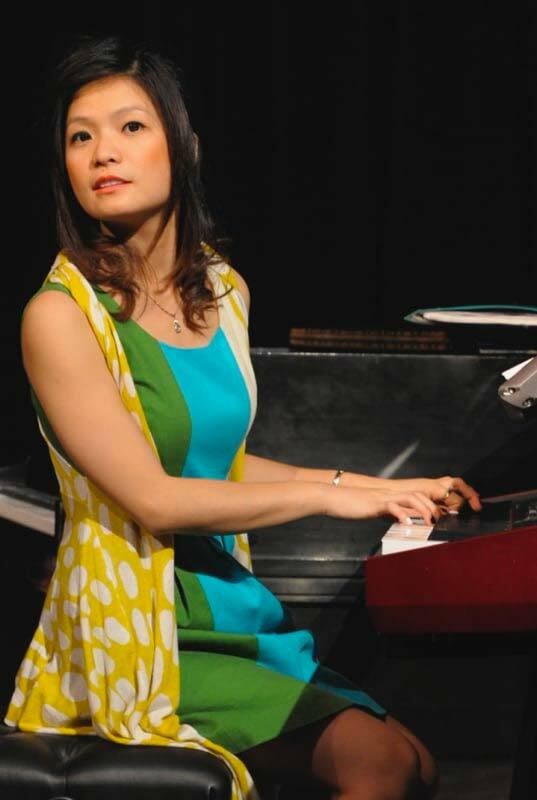 Born in Wenzhou, China, Lu Ye beginning her piano studies at age 6, winning Beethoven‘s National Piano competition at age 13, and extensively performing as a soloist/accompanist in choir competitions. Lu then studied at Xinghai Conservatoy of Music and appeared in the performance with Langlang(a celebrated classical pianist who performed at the opening ceremony in the Olympics in China) and The Symphony Orchestra of Guangzhou in Xinghai’s 100 years Anniversary. After moving to Los Angeles in 2005, Lu received her Bachelor of Contemporary Music degree from Musicians Institute with a Musicianship Scholarship. Achieved Merit Certificate in Piano from Royal Schools of Music, and Master of Commercial Music from California State University, Los Angeles followed, where she perform around town with the Jazz orchestra. Under the studies of acclaimed pianist Tamir Handelman, Kevin King, Russell Ferrante, Otmaro Ruiz, she developed a distinctive style and technique combining her eastern roots and western knowledge. She has been in steady demand as a pianist and composer since then, projects include USC’s African American Alumni Awards, performed with Wendi And Wyann, daughters of Vaughn from Earth, Wind & Fire. Appeared in the feature film “Fame”, and movie “ Virus X”. Music director for Mobile Game “Phrazzle”. Composer for the first season of a dark comedy TV series “ Not So Union”.